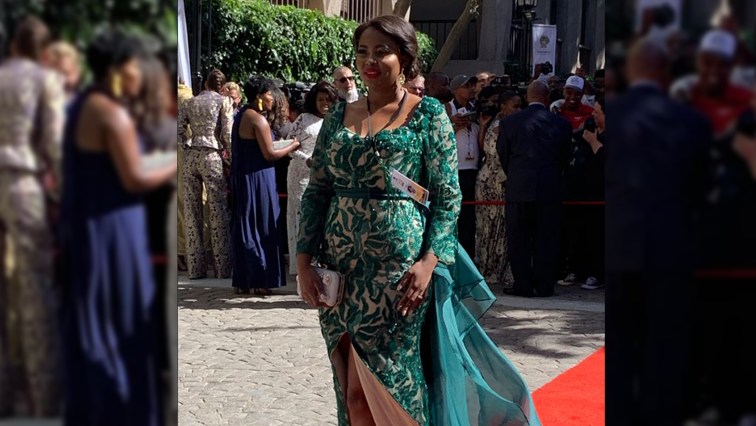 SONA guests walk down red carpet - SABC News - Breaking news, special reports, world, business, sport coverage of all South African current events. Africa's news leader. Guests have begun to arrive for the State of the Nation Address. Guests are starting to walk down the red carpet ahead of Thursday’s opening of Parliament. This is the time of the afternoon when Members of Parliament get to show off their finest outfits. It is a sweltering hot day in Cape Town, with temperatures going into the late 30’s. So far, women have arrived in breezy, light outfits and dresses that are above the knee. 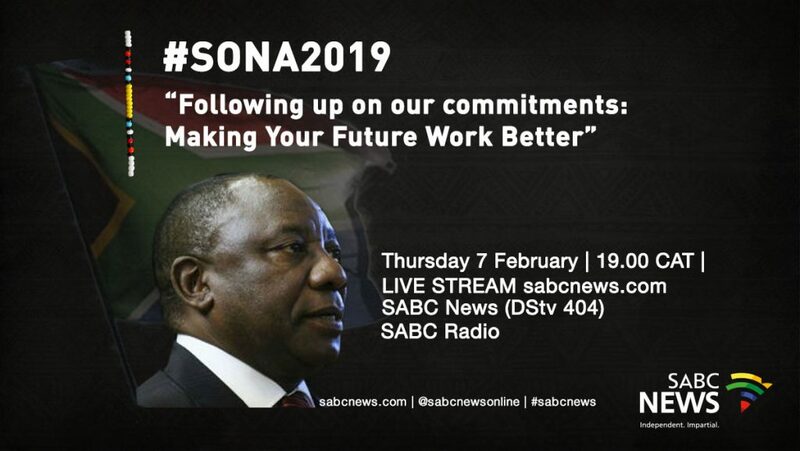 President Cyril Ramaphosa is expected to start his State of the Nation Address at seven o’clock on Thursday evening. This is the last State of the Nation Address of the fifth Parliament. Another one will be held after the national elections, ringing in the new administration. This entry was posted on 07 Feb 2019,04:43PM at 4:43 PM and is filed under SONA, Lifestyle, Homepage Featured Story Slider. You can follow any responses to this entry through the RSS 2.0 feed. Both comments and pings are currently closed.